It’s not a rhetorical question. Folks really want to know. Lent is so much more than “giving up something”, but okay, we can talk about that. It’s a tenet of the 12-step program that one should replace the habit that is abandoned with positive behavior. It is also scriptural (Luke 11:26). Giving up a time waster? Read a good book. Leaving off chocolate? Eat a salad. When we compare the small sacrifice we make to what Jesus has done for us, it seems ludicrous. He gave his life — Can I spare an hour? He fasted to the point of near death — Can I do without dessert? He has taken care of me for 85 years — Can I donate to the Little Free Pantry? It’s not about what I “give up”, it’s about Him and His sacrifice. All to Him I owe. Sin had left a crimson stain. The Little Free Pantry sits at the far corner of the First United Methodist parking lot, 302 North Main, in Beebe. Take what you need. Leave what you can. I’m so excited to introduce my fourth novel Worth the Candle with a book signing at 10:00 (till about 2:00) next Saturday (February 23) at the Goff Public Library in Beebe. The library is located at 323 North Elm. Thank you to the Librarians for providing space for this event. We have a beautiful new library in our dream home town. So, even if you have already met Candle, come by and say “hi”. Of course, the easiest way to open a can is with an electric can opener. But these handy small appliances may soon be obsolete. A few years ago, Campbell’s Soup Company put out a line of soups with pop-top lids. Convenient, I suppose, for campers who forgot to bring along a can opener and, having caught no fish or shot any game, were now forced to eat the back-up meal packed by their pessimist wives. The idea of pop-tops caught on and nowadays most cans have those ‘easy open’ lids. And just to be sure you pop that top, manufacturers make the bottom of the can round, unfriendly to any type of automatic or manual opener. Soft drinks pop open easily, needing to make only a small hole to drink from. But try opening a large can of chicken, or 16 ounces of spaghetti sauce, without cutting yourself or spilling most of the contents. Thus the need for these instructions. Pull up the loop on top of the can. Never mind you just broke a nail. Soldier on, you can fix it later. Yank as hard as ever you can on the loop. This will probably break the loop away from the rest of the lid. Hopefully it will also make a slit wide enough to slip in the blade of a paring knife. With a twisting motion, increase the opening as much as possible. When the lid is nearly off the can, you will again meet great resistance, making it impossible to budge the lid further. A pair of strong-grip needle-nose pliers should do the trick and finish the job. Be sure to work over a pan in the sink to take care of spills. Also, keep a First Aid kit handy. There. Isn’t that better than messing with an electric can opener? These instructions come with a glossary of appropriate words that have no power to move the job along but might relieve some tension. Next: How to open a peppermint without alarming the whole church. What is it you can do with someone you love, that brings excitement and pleasure to you both? Why, READ ALOUD, of course. National Read Aloud Day will be celebrated this year on Friday, February 1. Although, as with other important holidays, the celebration may go on all week in classrooms and libraries. 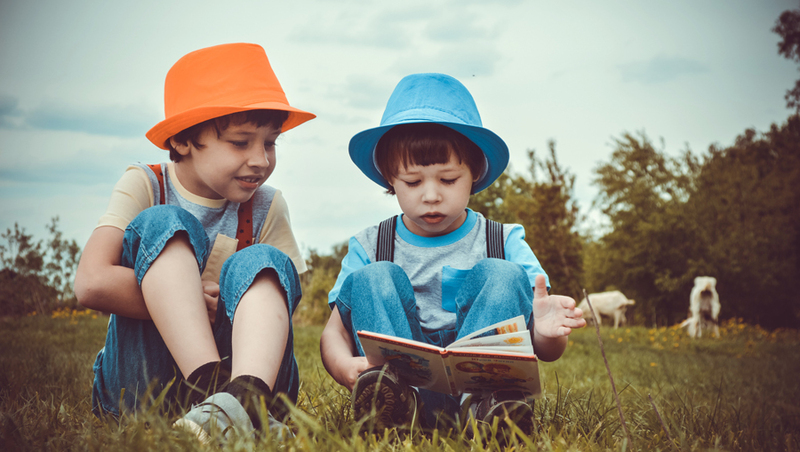 I love to read aloud … to children when I have an opportunity, when I’m learning lines, and for comprehension when the text is difficult or confusing. My various audiences have been my grandfather who was blind, my younger siblings, my children, grands and great-grands. Classes of children in Kindergarten, Mothers Day Out, and Vacation Bible School. You will find me on February 1, 2019, somewhere reading aloud. BTW, Thank you everyone for the response to Launching my Latest Book, Worth the Candle. I appreciate every “congrat” and word of encouragement. There will be a book signing February 23 at the Goff Library in Beebe. More about that later. More about National Read Aloud Day here. Worth the Candle is a bucket list project. When I first started writing fiction (around the turn of the century) I thought of a story line I might one day write. A tale of love-at-first-sight that would travel past the Lover’s Lane of happily ever after to the bumpy road of reality. For various reasons, other books were written first but finally here is the story of a relationship that might not always be smooth, but is Worth the Candle. Book signing to be scheduled in February. 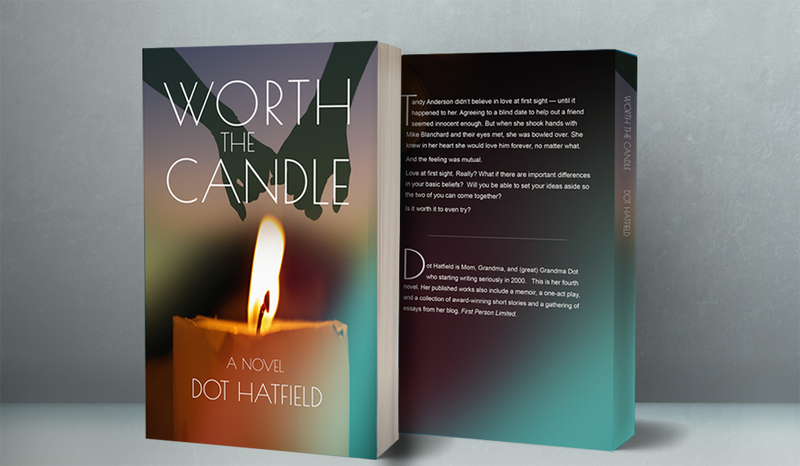 Worth the Candle is for sale on Kindle and paperback at Amazon.com. And of course, the back seat of my car. Years ago, in an old movie the name of which I have long since forgotten, a writer decided his book was no good and put it in a drawer to rot. His girlfriend or maybe wife retrieved it and secretly sent it to a publisher, who (of course) loved it and put it into print forthwith. In the next scene, the author received a package containing his beautiful book, hard cover. He immediately made the Times Bestseller List and lived happily ever after on the royalties. Alas, this does not mirror real life at all. In early November, 2018, I retreated to The Writers’ Colony at Dairy Hollow (Eureka Springs, AR) to finish my novel Worth the Candle. This story had long been in my head, first touched paper in 2015 under the working title “Meant to Be,” resided on a thumb drive most of 2017, and was the main focus of my 2018 resolutions: finish it or shred it. So, Yay! The writing was completed in plenty of time (I thought) to see a book by the end of the year. My publisher, Alderson Press, quickly sent me samples of a cover to approve. I engaged a proof reader. After 10 days rest, I read the text again to locate redundancies, over-used words, needed clarifications, and even a couple of typos. 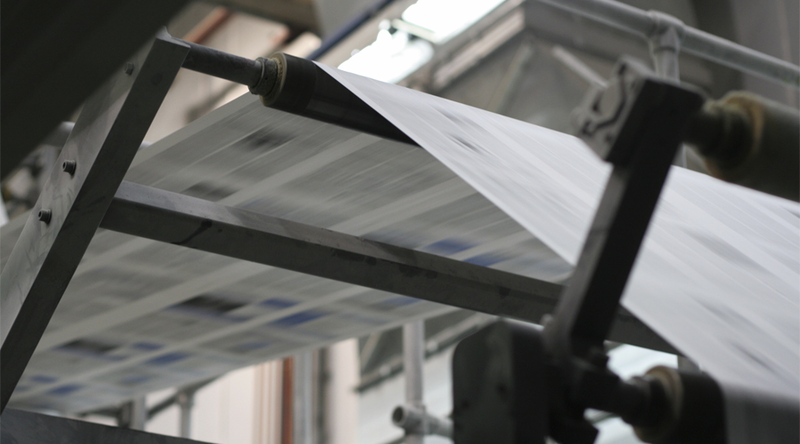 Off the manuscript goes to the printer, who returns a “proof copy not for resale” a week later (we’re now crowding December). Believe it or not, once I looked at the proof, I decided I wanted a major change in the formatting. Might as well do it right, right? These corrections were made immediately and returned to the publisher. Screech. That’s the sound of brakes as everything comes to a halt while everyone tends to Christmas. My book was suddenly way on the back burner. I can expect to see my corrected copy later. The publisher assures me my novel is correct now and they have even listed it for sale on Kindle and Amazon.com. But I have not seen a final copy! I’m told it was mailed to me on December 30 and will arrive before January 9. Really? So, just about now I could use a movie scenario. A loved one who presents me with my beautiful, finished book. A listing in the New York Times. And of course royalties for the rest of my life. More about Worth the Candle next week! What a wonderful birthday. Thank you, thank you, thank you all my family and friends. There is nothing exactly like a Facebook birthday. I received over 100 greetings from near and far, old friends and new. There were images, videos, and throw-backs of memories. I “liked”every one of them. The weeks ahead will focus on a retreat to finish my 4th novel, Worth the Candle. I will be here again around Thanksgiving . . . or surely by Advent. Thank you all again for the good wishes. It’s often exciting when, at my age, something happens to me for the very first time in my life. Not so much this time. I have seen such occurrences in movies — usually for the comedy effect. But when it happened to me — well, humor is in the eye of the beholder. I stopped and looked where she indicated. About a yard of toilet tissue, stuck to the bottom of my shoe, trailed behind me down the hall. It blessedly turned loose about that time, either by its own volition or the kindness of a passerby. I didn’t retrieve it right then. First, because I don’t bend very well and second, someone needed to take care of Sandra! She was practically doubled over with laughter, unable to walk straight. Momentarily she seemed to get a grip, only to be overcome once again. We parted at the door, since she sits on the back row and I was headed to the front with my family. I hope she made it okay. The whole incident was a little embarrassing, and I have no idea how many others in the hall observed my foolishness. But in the end I felt okay. At least I gave someone a reason to smile.